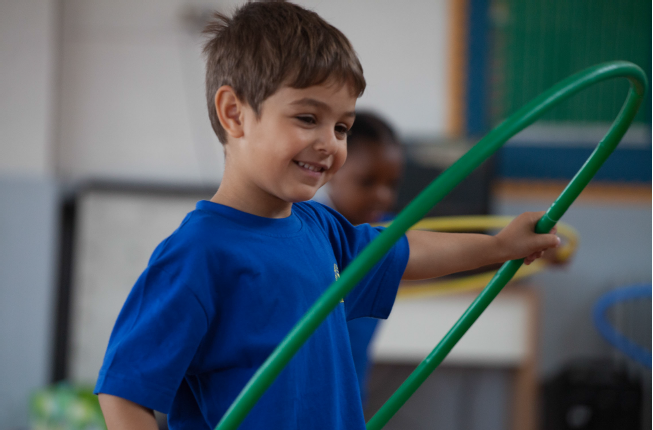 The Bevington Trust is a registered charitable entity (#1179713) set up to support Bevington Primary School provide a rich and varied curriculum in the face of major cuts to its yearly budget. Bevington Primary School faces a tough financial future. Over the next few years, we face to lose almost £100,000 from our yearly budget. This staggering figure equates to £347 per pupil. Despite cuts to our budget, at Bevington we are determined that the quality of education that we provide will not be compromised. This year our end of Key Stage Two results placed us in the top 1% of schools nationally, and the Sunday Times ranked us as the 11th best school in the country based on results. These results are achieved despite almost half of our school population being recognised as disadvantaged. Currently we dedicate a large portion of our budget to providing a broad and balanced curriculum which gives pupils the all-round enrichment they need to become true citizens of the world. However, this budget is being squeezed by the day. We are in the process of building a centre of excellence in Science, Technology, Engineering and Maths (STEM) in the heart of North Kensington. Aimed at primary school aged pupils, our new project will combine specialist facilities with curriculum expertise and community outreach. We have already secured funding and pre-planning approval for a new building within our school grounds which will house a science lab, food technology area, community space and training facilities for professional development. We now need to secure funding to fully furnish and resource our building with equipment to allow us to fulfil our vision. We aim to raise a total of £100,000 towards our ambitious project. 63% of children at Bevington speak English as an additional language. In 2018, half of children joining our reception class entered with speaking and communication skills below age related expectations. Despite this, we are proud of our outstanding results in supporting children during their time with the school – in 2018, 93% of pupils left Bevington at or above age related expectations in reading and writing. To maintain our high standards of teaching and learning in English, we require a well stocked library with a broad variety of books to appeal to a range of interests, as well as creative games to engage young minds in learning. If you would like to support our school, please click on the button below to take you to our CAF fundraising page. We welcome any donation, big or small, and remember, if you are a registered UK taxpayer you can giftaid your donation at no extra charge to you, but at 25% extra for the Trust! What is the Bevington Trust? 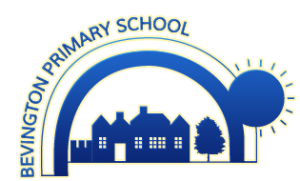 The trustees are made up of the Headteacher, Chair and Vice Chair of governors of Bevington Primary School. Any funds raised go towards the school’s key needs for curriculum resources. Use of funds is governed by the Charities Aid Foundation [link to] and Charity Commission [link to] as well as reviewed by the Board of Governors [link to]. How do I pay for my donation? Will my name show on the donation page? No, all donations will remain anonymous to the public. Will my email address or any details be shared with any third parties? How do I create/cancel a recurring donation? Recurring donations are a wonderful way to support the Bevington Trust. Each month the recurring donations will be put towards the most needed items. When setting up your donation you can decide the frequency: Daily/Weekly/Monthly/Annual. Please remember to check the gift aid box! Please direct any questions about the Bevington Trust and how you can support it, via the School Office.